Sarah Knox’s work magically conjures dream-like shorelines and mountains in watercolour or oil, allowing us to explore the poetry of colour, atmosphere and light. Sarah is an established Edinburgh artist whose work focuses on wild places - catching the spirit of location before refining her ideas in the studio. Sophie’s mixed media paintings and drawings are inspired by the human condition, science, history, tarot and magic. Many things inform her imagery; sometimes a scene she has witnessed, a story she has read, or the memory of a person. Good to be back again. 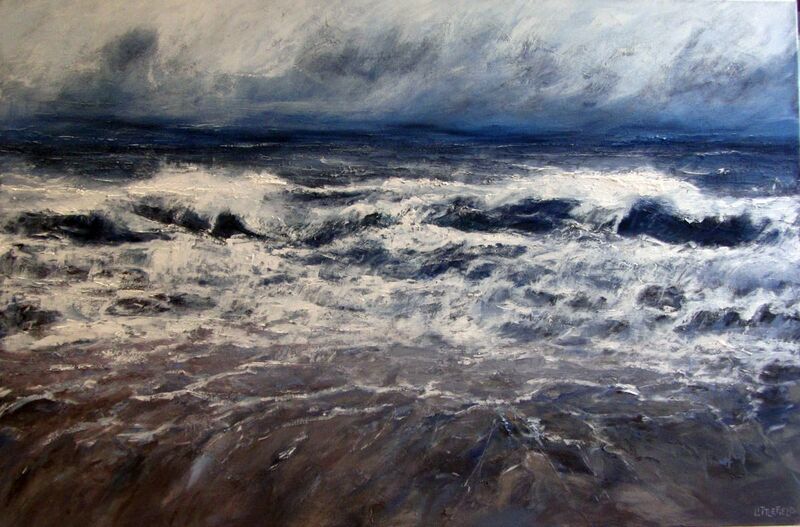 Pat&apos;s oil paintings are all about texture, light and colour. Landscapes, seascapes, bridges and other of her favourite things. Invited Scottish artist for Festival Interceltique Lorient 2018 in Brittany. 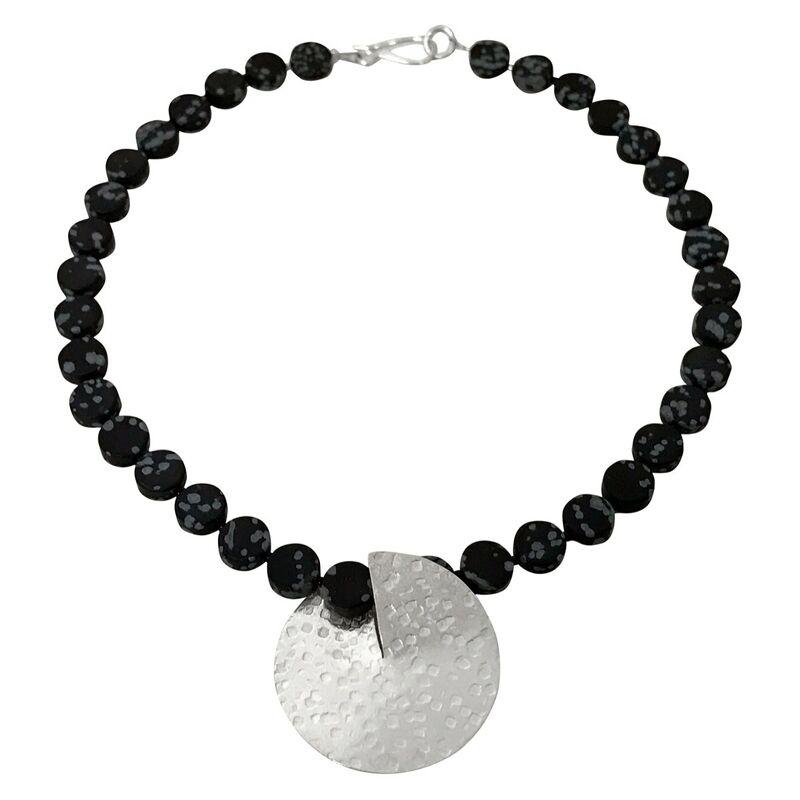 Angela works with silver and gemstones. 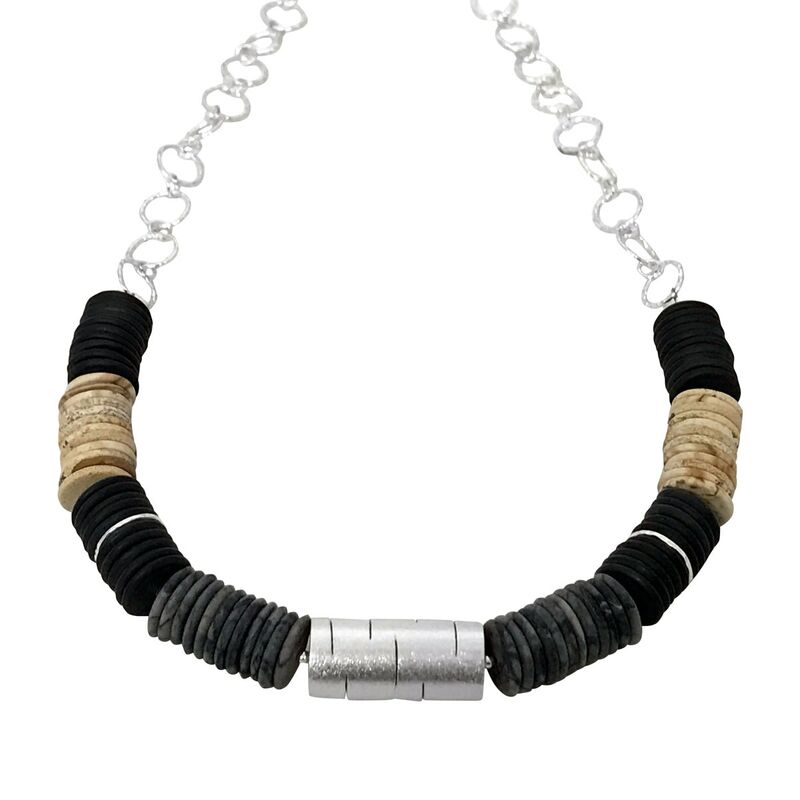 She creates limited edition or one of a kind understated statement pieces. Angela uses stones with matt finishes and interesting markings and inclusions. 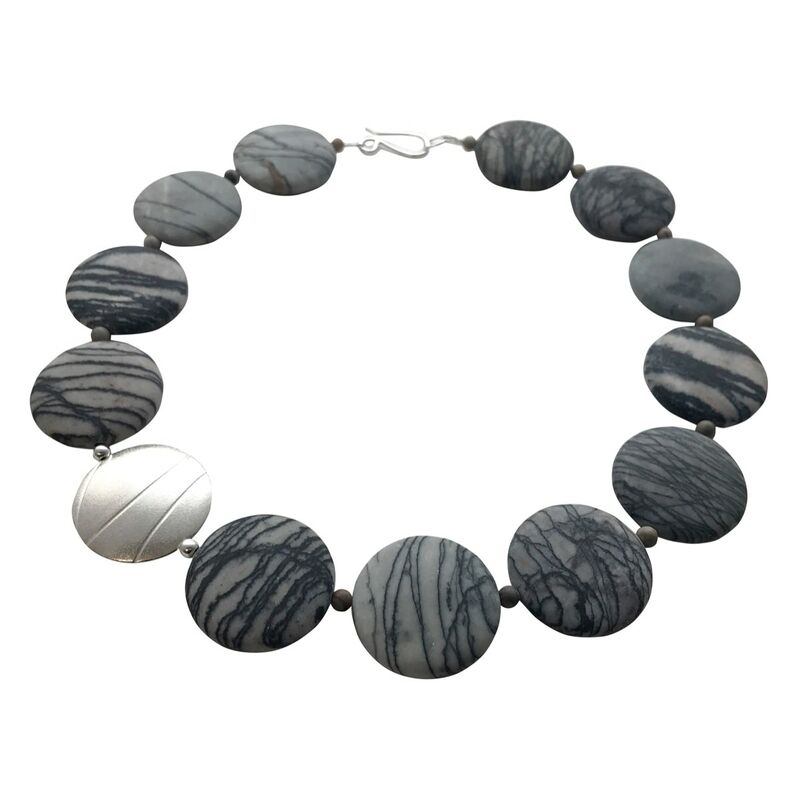 Often inspiration for the shape and texture of a piece comes directly from the stone. Combining photography, digital art, printing and painting to produce unique mixed media pictures at very affordable prices. I am so excited to return to the Festival after a hugely successful debut last summer. Come to the garage with The Best View of Pittenweem Harbour. I enjoy painting Scottish seascapes, wee birds, coos and my unique little people pictures. Lifelong fascination with castles. Mythological tales enrich their factual history. I was artist in residence to Invercauld Castle near Braemar. I am interested in energy, aliveness, pathways and trees. I am also intrigued by my inner world of animals, birds and people which is reflected in my small meditative works. New ceramic reliefs, linocuts, woodcuts and paintings. Hilke works from her studio in Arncroach, a few miles North of Pittenweem. 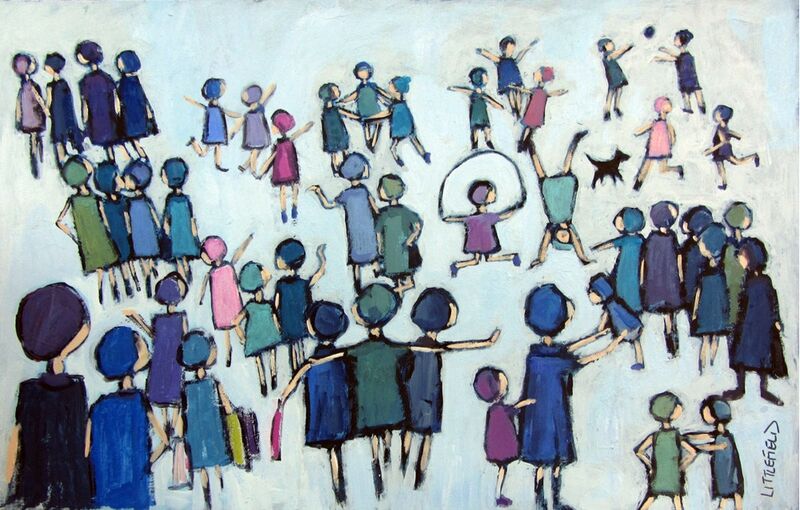 Her distinctive simplified figurative art is inspired by her life in the East Neuk. My paintings are shaped by narratives that reflect encounters in everyday life. Toys and bric-a-brac interact playfully on the still life stage, often observed by onlookers waiting in the wings. I work mainly in acrylic on various substrates, including paper, linen, board and jute. My work explores and is a response to, contemporary culture, universal themes and current events, both personal and global. I use devices such as exaggerated movements and proportions, ridiculous juxtapositions and humour to communicate meaning. My large scale pieces are suitable for interiors or the garden. My work is both wheel thrown and hand built. It is then decorated with bold black and white hand painted patterns and text. Creating romantic, traditional family heirlooms that speak to your heart. This year I am going to be focusing on having fun with my range of mugs. Previous bursary winner and Edinburgh College of Art graduate, Jill returns to Pittenweem with new landscape paintings from around Scotland. Her abstract use of colour, line and texture challenge the way we look at familiar places. Her paintings are exhibited in Scottish galleries and held in private collections worldwide. This year’s exhibition continues my exploration and creation of natural forms influenced by objects found in nature, weathered and worn by the elements. Living on the opposite side of the world from home made me question what home means. It could be a cosy cafe, a certain bench down by the beach or a treasured mug in which to drink your tea. Is home surrounding ourselves with our favourite objects and places? Photographs by the University of St Andrews Chaplain featuring people and places from the world’s faiths from St Monans to Samarkand. A return to the Festival after a gap of twelve years. I am inspired by the landscape of the West and the coastal setting of the East Neuk. My subject matter focuses on the shore line, boats and seascapes I observe whilst soaking up the atmosphere of my surroundings. 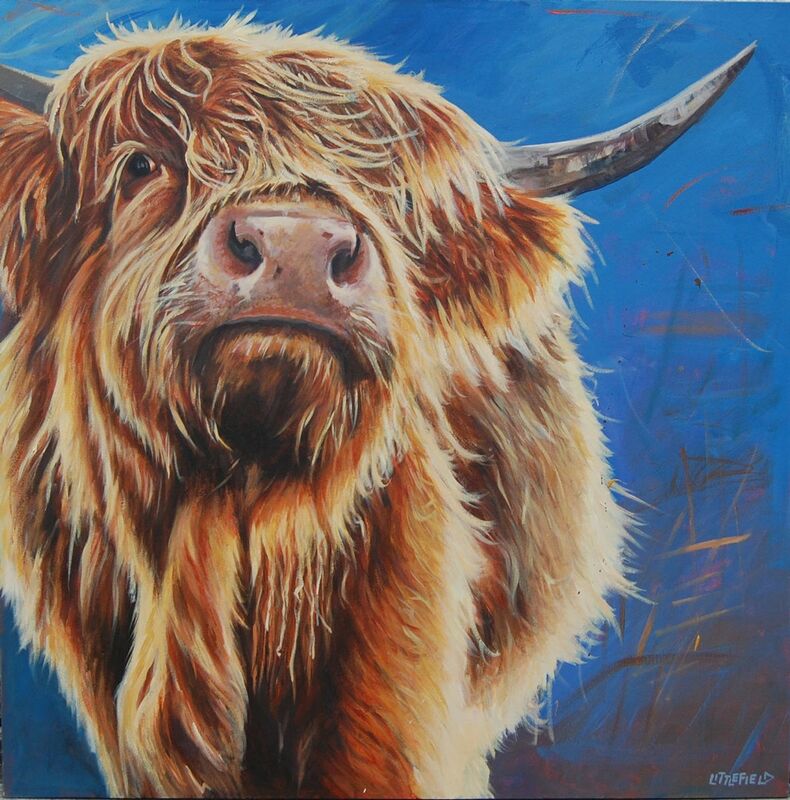 Scottish and exotic wildlife painted by up-and-coming young Scottish artist Kirsten Mirrey. Kirsten aims to capture details and character through the eyes of the animals. The entire pieces are mainly painted with 3mm brushes which can be seen with all of the detail in the animals fur or feathers. The changing effects of light, shadow, weather, season and mood on the natural world, are my inspiration. Birds are often the focus and fascination. Expect also to see landscapes of the East Neuk, harbours, other Scottish scenes and more. The source of my work is landscape in memory. I try to express my personal and emotional respose to a particular place and time, using energetic overlayerings of colour and blocking out previous shapes and marks as I work. Initially I allow myself to be led by the paint and marks, then later take control of the medium without losing the initial immediacy. This year’s work is almost exclusively inspired by the landscape around my studio, which overlooks Loch Awe in the Western Highlands. Ian likes to play around with art painting or printmaking where his subject is neither completely abstract nor realistic but somewhere in the middle. He likes also to think his own style is evident in his work. I am inspired by rock, sea and huge skies. The natural elements act as a further catalyst, making me more aware of my consciousness and true instincts. Painting is an outward expression of these inner feelings, an awareness of the inexplicable. Perhaps even a visual expression of the human soul itself. Ceramic sculpture reflecting on the precarious predicament of cetaceans; whales, dolphins and porpoises. Also some new larger work with paper clay. Influenced by her love of abstract expressionism, Yvonne Magee’s paintings are energetic and spontaneous. Although her work is primarily abstract, the colour, light and movement experienced on daily walks in our beautiful surroundings on the East coast of Scotland are the inspiration, and can often be detected. She offers paintings, prints, cards and limited edition silk scarves based on the paintings. The immediate garden and surrounding landscape provide inspiration for this exhibition. Strong influences come from plants at significant stages of their life cycle and from fragile forms shaped by natural elements. My sculptures are made from stoneware with occasional use of metal. They are suitable for interior and exterior spaces. Fran Marquis has been working with the theme of Cracked Earth recently in porcelain and a groggy pink clay. She explores the materials and their limits as a metaphor for geological and human pressures on the earth. This year her venue is especially beautiful. Limited edition signed art prints from the brush of the late modern Scottish Colourist John Nelson (1933 - 2013). A wide variety of images in a choice of five sizes using colourfast inks. Cards are available. Was is a site-specific work comprising a set of video and text pieces located around Pittenweem that are viewable on the visitor’s own phone. The piece consists of a number of short audio, video and text pieces that been created in the locations where they can be viewed.